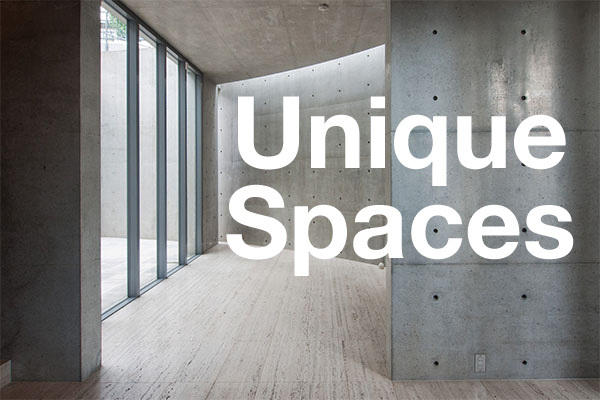 Welcome to Japan Property Central’s Members Only Section. 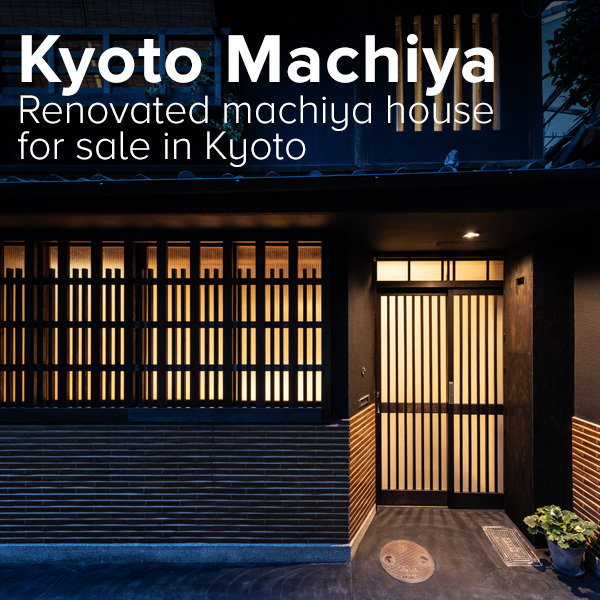 Through the Members Only Section of the Japan Property Central website, located at japanpropertycentral.com, you can browse and search off-market and private real estate listings in our service areas. Scope of Use. 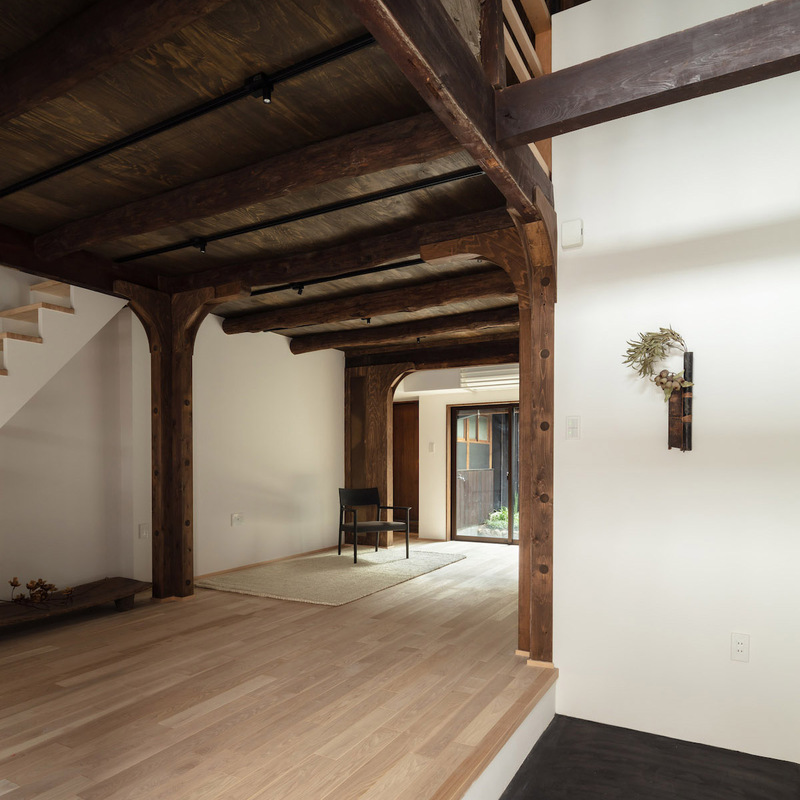 The purpose of this Members Only Section is to assist customers in contacting Japan Property Central and its agents concerning the real estate sales listings set forth herein and any other services offered by Japan Property Central. 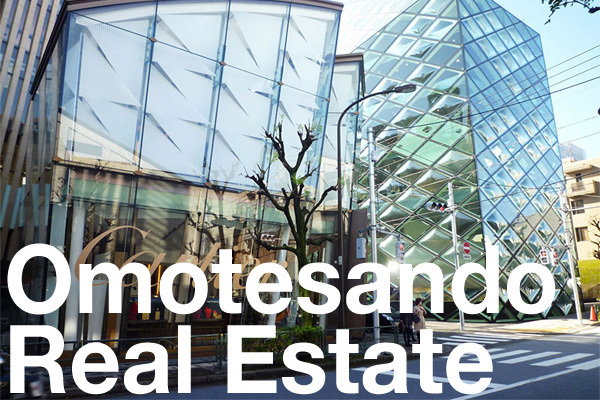 You represent that you are a prospective purchaser or seller of real property in the geographic areas where Japan Property Central is licensed and operating with a bona fide interest in the purchase or sale of such real property. Password and Identity. You may not share your password with anyone else. Any use of the Service through your Account will be deemed as being used by you. Japan Property Central is entitled to rely on the contact and other information that is supplied to us through your Account. Your Account is non-transferable and non-assignable. Consent to Contact. BY REGISTERING FOR AN ACCOUNT, YOU CONSENT TO RECEIVE PERSONALISED EMAILS, TELEPHONE CALLS AND/OR FAXES FROM JAPAN PROPERTY CENTRAL. You must always provide accurate, current and complete information to Japan Property Central for the Service. You must update such information in a timely manner to maintain its accuracy and completeness. Broker Restrictions. The properties listed on this Site and in the Members Only Section are intended for purchasers of property. Any real estate broker, salesperson, agent, or similar licensed real estate professional (“Real Estate Agent”) is not permitted to access this Content. We reserve the right to deny or terminate access to any Real Estate Agent. No person, including any Real Estate Agent, may market or make commercial use of the Content in any way, including without limitation advertising our property listings, copying our Content for commercial use, or contacting our customers or the owners or sellers of any properties listed on the site. Acknowledgment of Broker-Consumer Relationship. By agreeing to these Terms, you acknowledge you are entering into a lawful broker-consumer relationship as may be defined under local law. The relationship is not exclusive and you are not obligated to work with Japan Property Central. Market Area. The market area served by the site covers Japan. No Affiliation With Real Estate Agent. You agree that you have not signed any agreement with any Real Estate Agent that would prevent you from using Japan Property Central as your agent. You do not have a contract or agreement with any third party that would interfere with our representation of you. You agree to notify us immediately in the event you enter into a representation agreement with a Real Estate Agent. Outreach to Sellers Prohibited. You agree not to contact the owner or seller of any property from information gained through the Site. You will not attempt to enter the property or speak with an owner or seller without an appointment set by Japan Property Central. Authorisation to Review Documents. You hereby authorise Japan Property Central to review and provide you with copies of various documents related to any potential real estate transaction, including without limitation contract documents and closing papers. Use of the Members Only Section is for the purpose of preventing the unauthorised disclosure of Confidential Information as defined below. You (“User”) agree to enter into a confidential relationship with Japan Property Central with respect to the disclosure of certain proprietary and confidential information (“Confidential Information”). Definition of Confidential Information. For purposes of this Agreement, “Confidential Information” shall include all information or material related to the properties listed in the Members Only Section. Exclusions from Confidential Information. Obligations under this Agreement do not extend to information that is: (a) publicly known at the time of disclosure or subsequently becomes publicly known through no fault of the parties; (b) discovered or created before disclosure by Japan Property Central; (c) learned through legitimate means other than from Japan Property Central or Japan Property Central’s representatives; or (d) is disclosed with Japan Property Central’s prior written approval. Obligations of User. User shall hold and maintain the Confidential Information in strictest confidence for the sole and exclusive benefit of the Japan Property Central. User shall carefully restrict access to Confidential Information to employees, contractors, and third parties as is reasonably required and shall require those persons to sign nondisclosure restrictions at least as protective as those in this Agreement. User shall not, without prior written approval of Japan Property Central, use for User’s own benefit, publish, copy, or otherwise disclose to others, or permit the use by others for their benefit or to the detriment of Japan Property Central, any Confidential Information. User shall return to Japan Property Central any and all records, notes, and other written, printed, or tangible materials in its possession pertaining to Confidential Information immediately if Japan Property Central requests it in writing. Time Periods. The nondisclosure provisions shall survive the termination of this Agreement and User’s duty to hold Confidential Information in confidence shall remain in effect until the Confidential Information no longer qualifies as a trade secret or until Japan Property Central sends User written notice releasing User from this Agreement, whichever occurs first. Severance. If a court finds any provision of this Agreement invalid or unenforceable, the remainder of this Agreement shall be interpreted so as best to effect the intent of the parties. Waiver. The failure to exercise any right provided in this Agreement shall not be a waiver of prior or subsequent rights. Right to Terminate. We may, at any time, terminate your access to the Site, and your Account, for any reason, consistent with local, and national laws, including if we believe in our sole discretion that you may have violated these Terms or have otherwise engaged in any activities that may harm or damage the reputation, rights, person, or property of Japan Property Central, our users, or any other person. No Warranty. ALL INFORMATION, CONTENT, AND SERVICE AVAILABLE THROUGH THE SITE ARE FOR INFORMATION PURPOSES ONLY AND ARE PROVIDED BY US ON AN “AS IS” BASIS WITHOUT WARRANTIES OF ANY KIND, EITHER EXPRESS OR IMPLIED. Without limiting the generality of the forgoing, Japan Property Central, its owners, affiliates, officers, directors, employees, agents, contractors, content or service providers (including listing service providers), investors, successors and assigns specifically disclaim any and all warranties, express or implied by statute or otherwise, including but not limited to: (1) any warranties concerning the availability, accuracy, usefulness, or content of or uninterrupted access to information, products or services and (2) any warranties of title, non-infringement, merchantability or fitness for a particular purpose. This disclaimer of liability applies to any damages or injury caused by any failure of performance, error, omission, interruption, deletion, defect, delay in operation or transmission, computer virus, communication line failure, theft, or destruction or unauthorized access or alteration of or use of record in connection with the use or operation of the Service, whether for breach of contract, tort, negligence or any other cause of action. Use At Your Own Risk. Any listing on the Site may be updated, changed, modified, withdrawn, sold or rented at any time without notice. Any furnishings, decorations and artist representations are provided for illustrative purposes only. All sizes and dimensions are approximate. Before you act on any information you have found on the Site, you should independently confirm any facts that are important to your decision, including without limitation obtaining any exact dimensions by retaining the services of a professional architect or engineer. The information contained on the Site is not intended to be comprehensive, and may not be accurate, up-to-date or applicable to any particular case. IF YOU RELY ON ANY INFORMATION, CONTENT OR SERVICE AVAILABLE THROUGH THE SITE, YOU EXPRESSLY AGREE THAT YOU DO SO SOLELY AT YOUR OWN RISK. YOU UNDERSTAND THAT YOU ARE SOLELY RESPONSIBLE FOR ANY DAMAGE OR LOSS YOU MAY INCUR THAT RESULTS FROM YOUR USE OF ANY INFORMATION, CONTENT OR SERVICE FROM THE SITE. NO MEMBER OF JAPAN PROPERTY CENTRAL CAN ACCEPT ANY LIABILITY FOR ANY INACCURACIES OR OMISSIONS IN THIS SITE. Indemnification. By choosing to use the Site, you agree to indemnify, defend and hold harmless Japan Property Central from any and all claims or damage, including attorney’s fees, arising out of or related to: (1) your use of or connection to the Site; (2) your violation of these Terms; or (3) your violation of any rights of another. Limitation of Liability. To the extent permitted by applicable law, no member of Japan Property Central shall be liable to you or any other third party for any direct, indirect, incidental, special, punitive or consequential damages arising out of your access to or use of the Site or any information contained in it, or your inability to gain access to or use the Site, or any breach of any warranty, even if Japan Property Central has been advised of the possibility of such damages. IF YOU ARE DISSATISFIED WITH ANY PORTION OF THE SITE OR THE SERVICE, OR WITH ANY OF THESE TERMS, YOUR SOLE AND EXCLUSIVE REMEDY IS TO DISCONTINUE USING THE SITE AND THE SERVICE. 5. NOTICES AND CONTACT INFORMATION. Except as otherwise provided in these Terms, Japan Property Central may give you any notices, and you hereby authorize Japan Property Central to send notices (including notice of subpoenas or other legal process, if any), via electronic mail to the email address that we have on record for you. You will be considered to have received a notice when sent by Japan Property Central via electronic mail, whether or not received by you. Japan Property Central may provide notice to any email or other address that you provide to us. You must keep your address current and any notice sent by Japan Property Central to the address that you have most recently provided is effective notice. Any notice you provide to us must be sent by mail to Japan Property Central, K.K. Aoyama Palacio Tower 11F, 3-6-7 Kita Aoyama, Minato-ku, Tokyo, JAPAN 107-0061. Your Obligation to Stay Current. It is critical that you keep your email contact information correct and updated with Japan Property Central at all times. In addition, we encourage you to check back regularly to review these Terms. Changes to Service. We reserve the right to modify or discontinue, and restrict or block access to, the Service without notice to you. We may modify or remove any Content from the Service at any time without notice to you. We are not liable for any such modification, suspension, discontinuance or removal. Third Party Rights. These Terms are for the sole benefit of Japan Property Central, our officers, directors, employees, affiliates and agents. No other person, including any user of the Site, shall have the right to assert a claim under these Terms. Assignment. These Terms are personal to you and you may not transfer, assign or delegate them to anyone without the express written permission of Japan Property Central. Any attempt by you to assign, transfer or delegate these Terms without the express written permission of Japan Property Central will be null and void. Japan Property Central has the right to transfer, assign and delegate these Terms to one or more third parties without your permission. Jurisdiction. These Terms and all performances and claims of every nature between us are governed by laws in Japan, without regard to any conflict of laws principles that would result in the application of the law of a different jurisdiction. You and Japan Property Central submit to the exclusive personal jurisdiction and venue of the courts located within Japan. Entire Agreement. 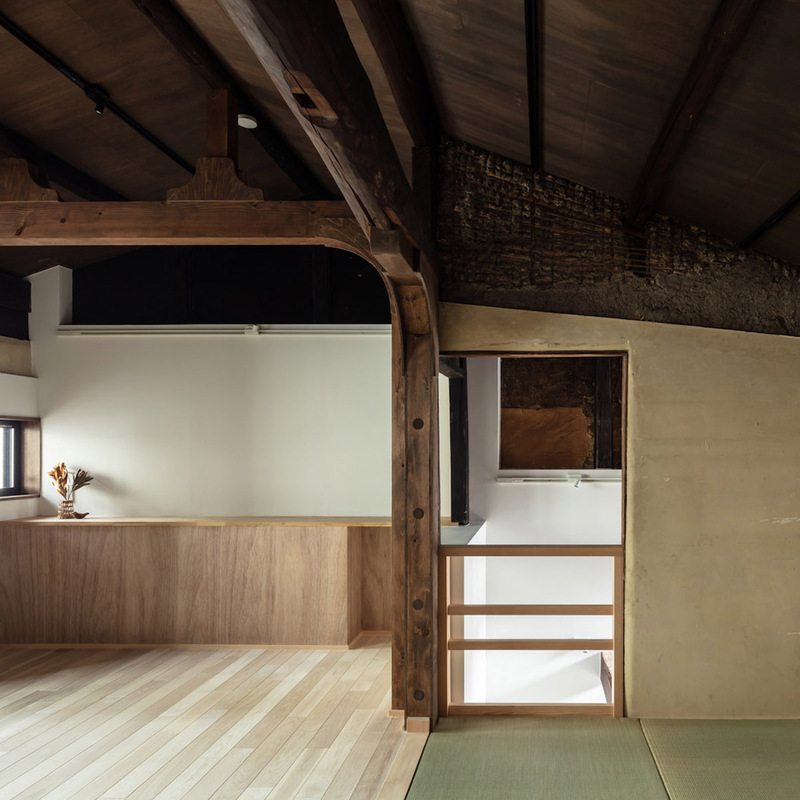 These Terms comprise the entire agreement between you and Japan Property Central with respect to the use of the Site and supersede all contemporaneous and prior agreements between the parties regarding the subject matter contained herein.